Something we did for Keppel together with Bureau last month. 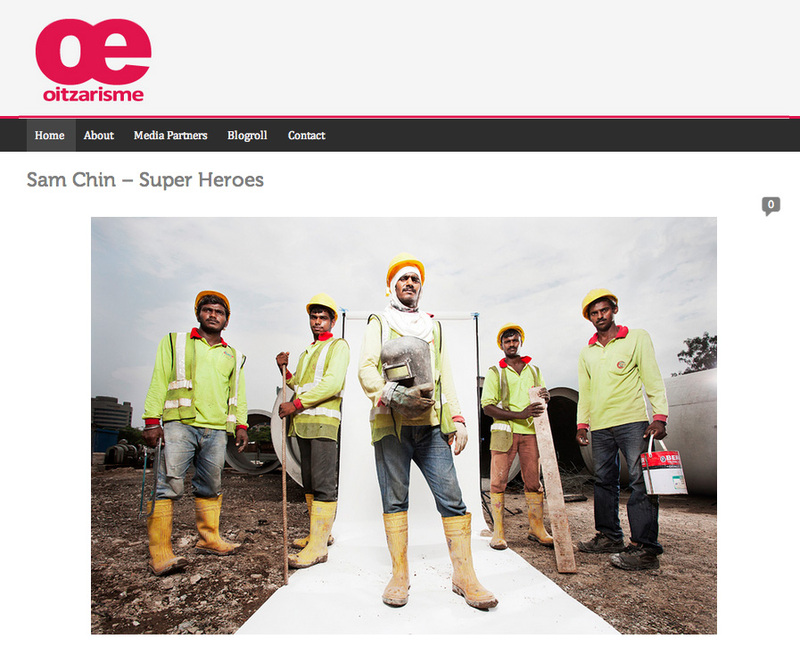 SuperHeroes got featured in 2013 together with the InsideOut program i was leading under the Migrant Voices umbrella. It's recorded in Chinese, but you can catch some behind the scenes of how we did the SuperHeroes shoot! SuperHeroes featured on The Straits Times Life! SuperHeroes will be exhibited at the National Museum of Singapore as part of the 10 Years of Shooting Home exhibited organized by Objectifs, Center For Photography and Filmmaking. This project was also featured on the local Chinese Documentary program, Arts & Hearts, check out the interview that includes behind the scenes of this photo here. A couple of months back, i had the opportunity to work with a group of really inspiring photographers to dispel myths and misunderstandings people have on mental illness. I learnt a lot during the journey and this short video documentary explains what the process was. I will also be talking about this project at the Jurong Regional Library on the 4th Nov 2012.